Scandal: Once this is in season, it is at the top of the list. Ill forgo any other show on this list to watch Scandal. Always. Who doesn’t love a political/legal/conspiracy/romance/police drama? I binge watched the first season and from the second season I watched every single week. I remember when I was in my early days of law school I had a similar obsession with the show Heroes and i was loyal till the end. 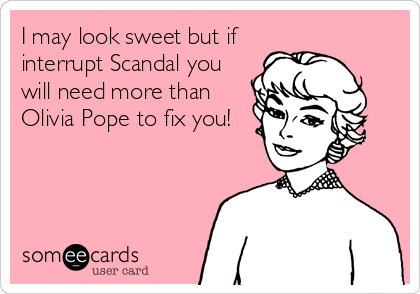 Ill be loyal with Scandal too. Who cares if the main driving force behind this show is the fact that the President (and now his wife) is having an adulterous affair with his employee who is also sleeping with the head of the biggest undercover Government spy organization. Morals Smorals … right? Judge me. Suits: My one legal TV show obsession. I’m generally not really a fan of legal TV shows and so I don’t do Law and Order (and gasps were heard everywhere …). For two reasons. One being that I do law all day long, and that wont relax me as I get WAY too into it. 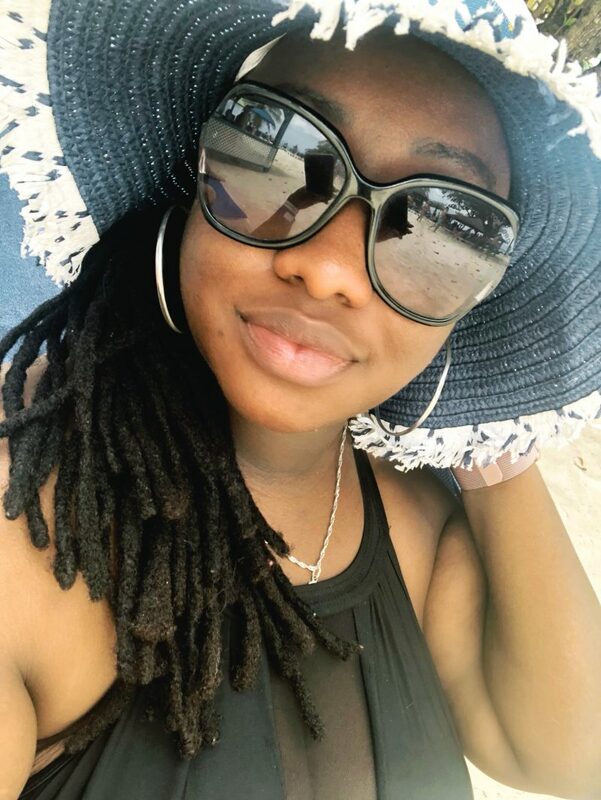 The second reason being I studied UK, Commonwealth and Caribbean law so US law, while I understand it, is just so different and I end up researching the differences. every. time. Back to suits, my boss actually got me hooked on this one. He travels to Canada a lot and actually met Patrick J. Adams. I may or may not be jealous. Like scandal, I binge watched season one and watched weekly from season two. Game of Thrones: I don’t even think this needs an explanation. Ill say only this: read the books people! They’re long but they are the best and you’d understand this show sooooo much more. Then again, I just love to read. 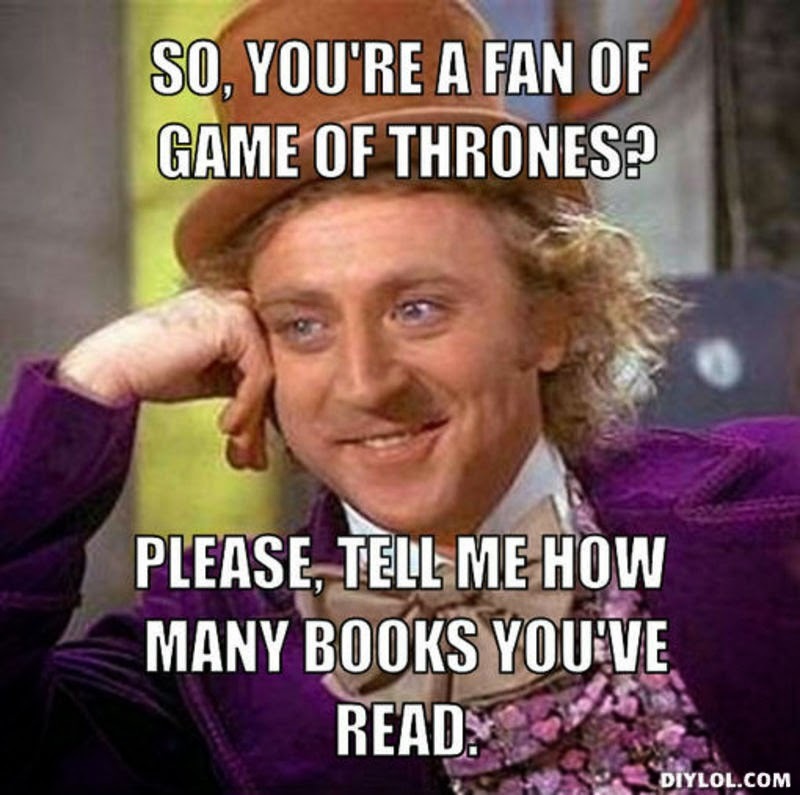 I have read all of the Lord of the Rings, The Hobbit, all Hunger Games, Harry Potter, Borne series etc etc. Basically, if I haven’t read it and there’s a TV show or movie about it, I hold off to watch till I read it (generally, there are exceptions). I actually haven’t seen the second Hunger Games (I have no clue how I let this happen) yet but I know exactly what happened. Off topic … Game of Thrones… watch it … read it … the end. Two and a half men: Same as modern family. Funny, I watch every week, but it can wait till the weekend. PS it was better with Charlie. The Big Bang Theory: See the above two …. PS. I love me some Sheldon and thank God he finally kissed Amy. Project Runway: Thursday nights are full. When suits and scandal are on, Project Runway is a weekend watch. I have watched this show for a while now but since my country-mate Anya won her season of PR, Ive been hooked. I also watch Under the Gunn which Anya also stars in (only one episode left). Keeping up with the Kardashians: I am so ashamed to admit this. I am a hater and a lover all in one. Judge me. I’d judge me too. Real Housewives of anywhere: I’m not sure this one needs any explanation. I think I explained in this post and in this post why I love the housewives. This is the ultimate of trash TV, worse (or better) than the Kardashians. I love every city but particularly Beverly Hills, New York, and Atlanta. Million Dollar Listing: I probably have not mentioned this yet, but I have a slight obsession with interior design and real estate in general. If I wasn’t a lawyer, I’d be a journalist, an interior designer or a realtor. I actually have been thinking about getting my real estate license as well. Anyway, back to the shows, both New York and LA. I love them. PS I love Fredrick from NYC. The Bachelor: I don’t know, I just don’t know. Judge me. The Voice: I had to throw in my favourite music competition show in here. I watch when its on, although I do miss some episodes without feeling guilty. Made in Chelsea:This is a British reality show and I love it. I don’t miss it when its in season, although I have to stream it the next day because its not on my local cable. Trust me its worth the wait. Think of the Hills, but in Chelsea, London. Giuliana and Bill: They’re just sweet. One of the realer reality shows I guess because I think they actually like each other. On another note why oh why is Tia and Tamera ending!!! House Hunters/HGTV: When none of my shows are on, I’m watching House Hunters, or HGTV. Always. Other reality shows when they are in season: La La’s full court life, Married to medicine … anything on Bravo. There are other shows I watch but not on the regular. If I see it on, I watch it. If not, I don’t miss it. What are some of your weekly TV obsessions?